The U.S. Department of Transportation (USDOT) is committed to facilitating a new era of transportation innovation and safety and ensuring that our country remains a leader in automation. USDOT is acting as a convener and facilitator, partnering with a broad coalition of industry, academic, states, local communities, safety advocacy, and transportation stakeholders to support the safe development, testing, and deployment of automated vehicle technology. 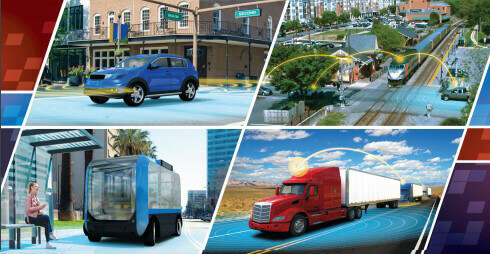 USDOT sees AV 3.0 as the beginning of a national discussion about the future of our on-road surface transportation system. The agency is seeking public comments on the AV 3.0.